Our office utilizes state-of-the-art digital technology to move your teeth as precisely as possible faster than in the past. This technology features less radiation than traditional x-rays, ensuring our patient’s long-term health and safety. 3D imaging allows Dr. Gellerman to evaluate your teeth and your bite from a variety of different angles to provide you with the most effective treatment plan. Dr. Gellerman takes digital photographs throughout your orthodontic journey to monitor your progress. 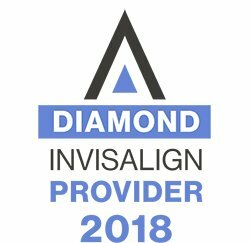 Come and see for yourself what it’s like to receive a more advanced, patient-friendly orthodontic experience. Give Gellerman Orthodontics a call at (631) 427-8444 and schedule your first consultation – FREE. We are conveniently located at 165 Main St., Huntington, NY on Long Island.